Welcome to Comanche County Texas. We provide the all information about Historical Markers. 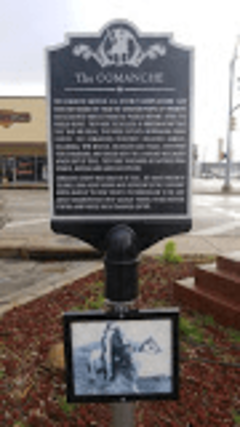 Historical Markers Located in Comanche, Texas For more information visit our website. Our purpose is to tell you all about Comanche County, A hidden gem in the state of Texas that is perfect for your next vacation.